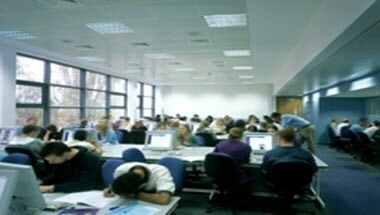 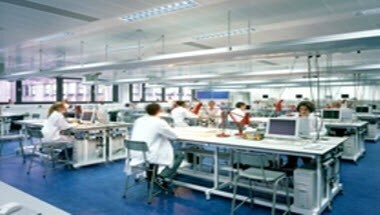 Medical Sciences Teaching Centre at University Of Oxford Medical School is ideally located in Oxford, England. 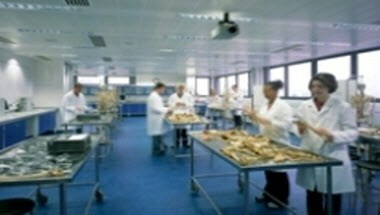 The MSTC provides everything necessary for anyone seeking to organise and promote meetings and conferences across a number of disciplines. 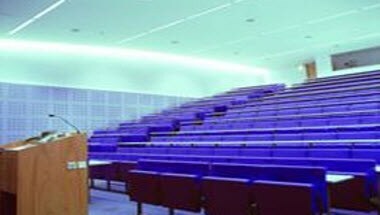 The lecture theatre has 216 seats, a 7 metre wide screen for dual projection with dual data projectors, HDD Recorder, PowerPoint slide advancer and DVD player. 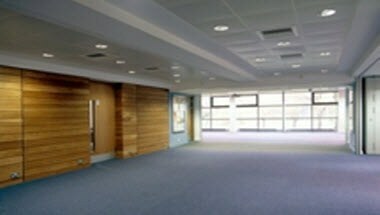 There is an overflow facility to the main upper ground floor seminar room which can hold 60 additional seats, has two-way sound to the lecture theatre and 2 video lines to show both the lecturer and the presentation from the lecture theatre.